Just in time for Father's Day! These are nice bracelets that go from casual to dressy. 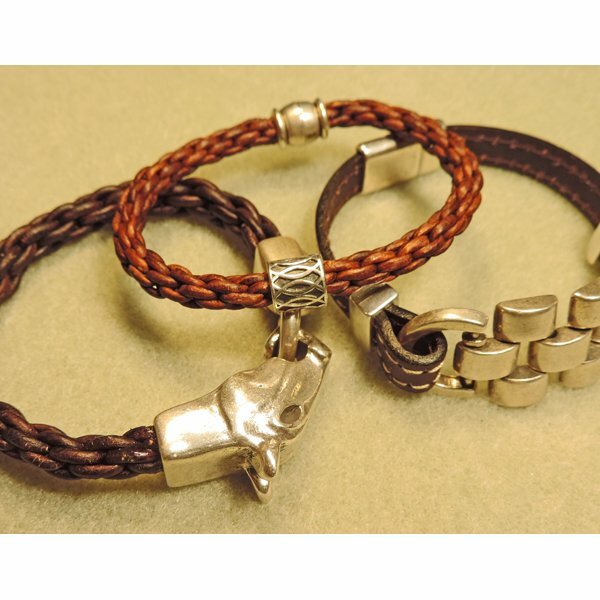 Using simple techniques and your choice of metal elements, make an unexpected gift for the man on your mind.